Schedule a Visit. Customize Your Order. 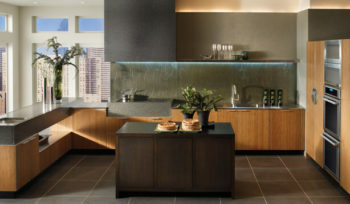 Located in Seattle, WA since 1998, Rainier Cabinetry & Design, Inc. is a cabinet showroom and design studio that provides clients with custom and semi-custom cabinets and expert design services. 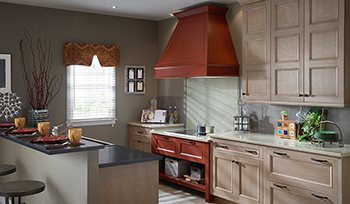 Along with beautiful cabinetry, we can help you with space planning, countertop choices, cabinet lighting, and so much more. 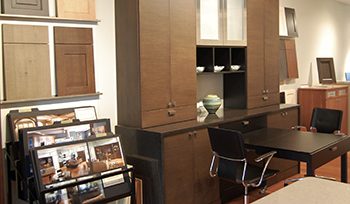 The number one benefit of custom and semi-custom cabinets is flexibility in design. You choose the materials, design, style and finish. With over 50 years of combined experience, we can help you sift through the choices and walk you through the steps of your next project. Which door style? What wood? What color? Glass doors? 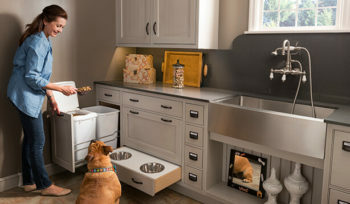 Cabinet lighting? Knobs or pulls? Use your space to its fullest potential. We will help you capitalize on every inch of space. 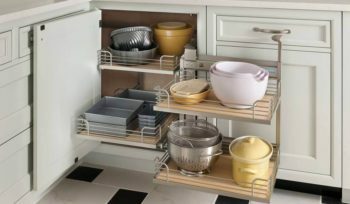 Life is easier when your kitchen is organized. Let us create solutions for your storage needs. Get exactly what you want. 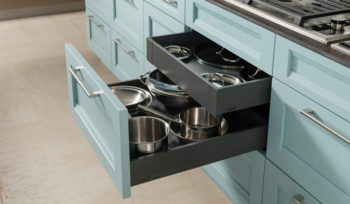 With our cabinets the design and function options are endless. Schedule a FREE design consultation.